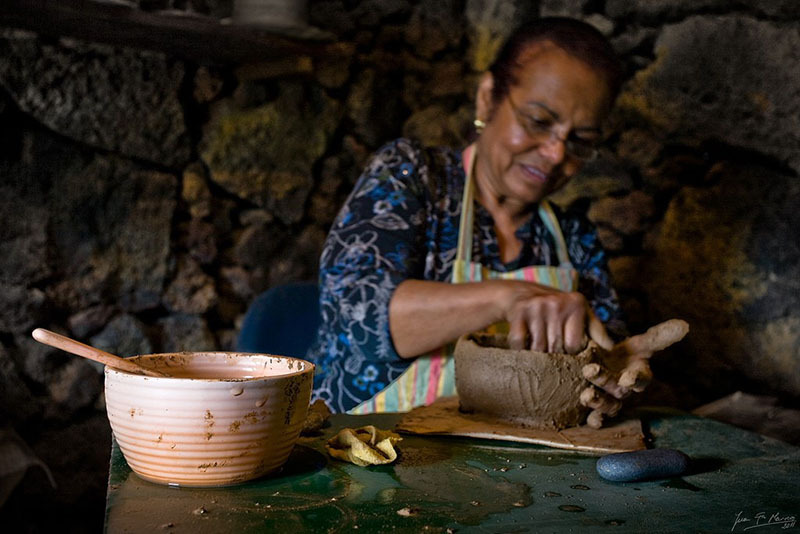 The volcanic island of El Hierro, the westernmost and smallest island in the Canary Archipelago, was declared Biosphere Reserve by UNESCO in 2000. 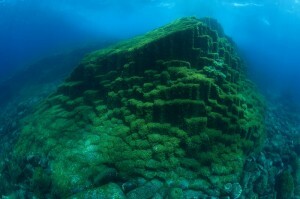 El Hierro is the island with major protected surface at the whole archipelago (60%), in proportion to its size. There are seven Protected Natural Areas (PNA) in the island that include: a Rural Park, two Integral Nature Reserves, a Special Nature Reserve, a Natural Monument and two Protected Landscapes. Some of these PNA have been declared by its geological and volcanological singularities, among others, such us: the protected landscape of Ventejis, which is the biggest phreatomagmatic caldera (maar) in the island; or the Natural Monument of Las Playas that constitutes one of the first giant landslides that it took place in El Hierro. 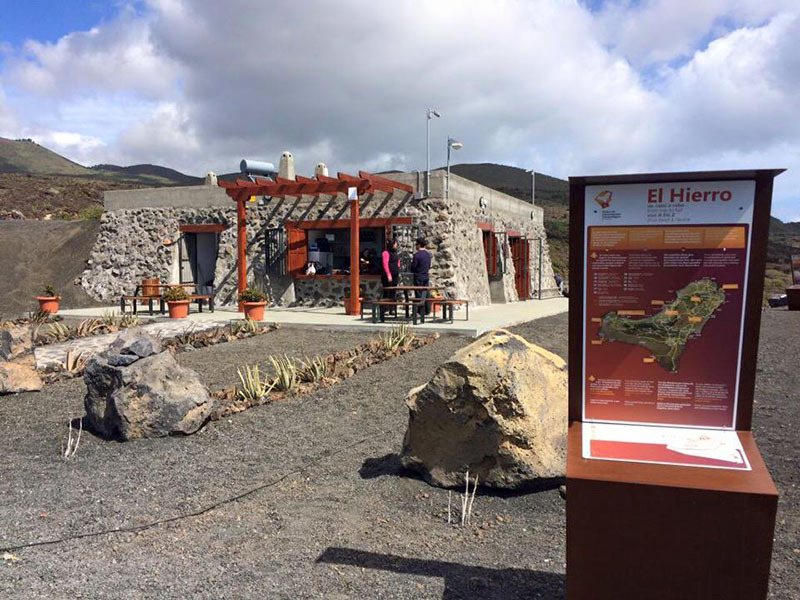 From the geological perspective, El Hierro constitutes the peak of a volcanic shield that emerged out of the sea around 2 million years ago, making it into the youngest island of the Canary Archipelago. Its geological profile is not simple to explain but can be easily appreciated on account of its relative youth with well-preserved volcanic structures of varying scales visible to the naked eye: cones, pyroclasts, tuff-rings, lava outflows and columnar jointing are all there to be seen. The three-leaved shape of the island, produced as a result of the alignments of the volcanoes, corresponds to the three rift branches separated by basins formed due to mega-landslides, the vestiges of which stand out like scars on the surface of the island and continue out into the ocean, underwater. The island offers various types of volcanic structures that are younger and younger as they progress toward the ends of the rifts. 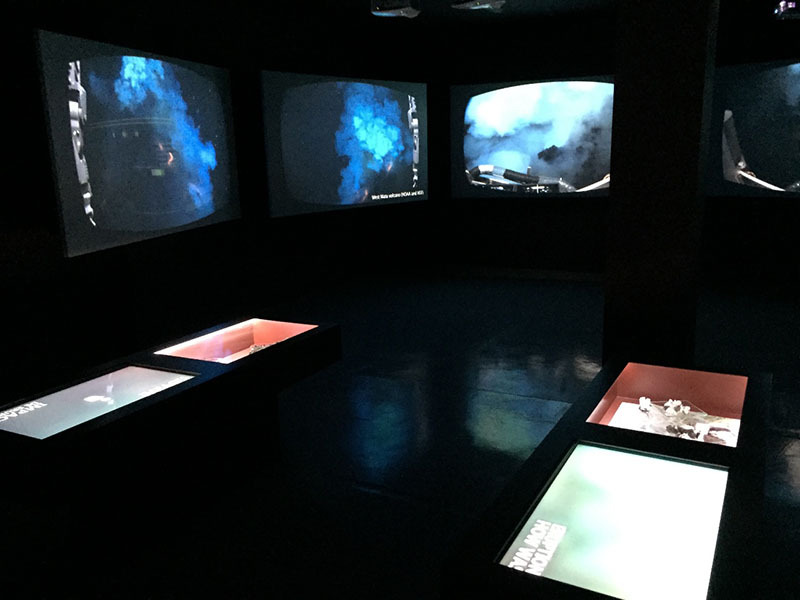 Thus, the most recent volcanic activity, dating back to 2011 took place near the coastline of La Restinga, on the submerged portion of the southern rift. El Hierro has a population: 11000 inhabitants, surface: 278 Km2, height: 1.501 m (Malpaso) due to its geographic and geology, it is the perfect scenery for practice of adventure´s sports. 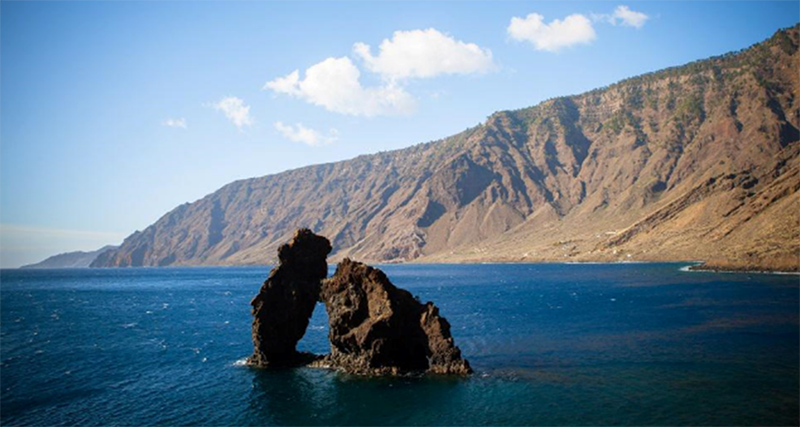 The Geopark includes a marine domain around the Island that adds about 300 Km2. 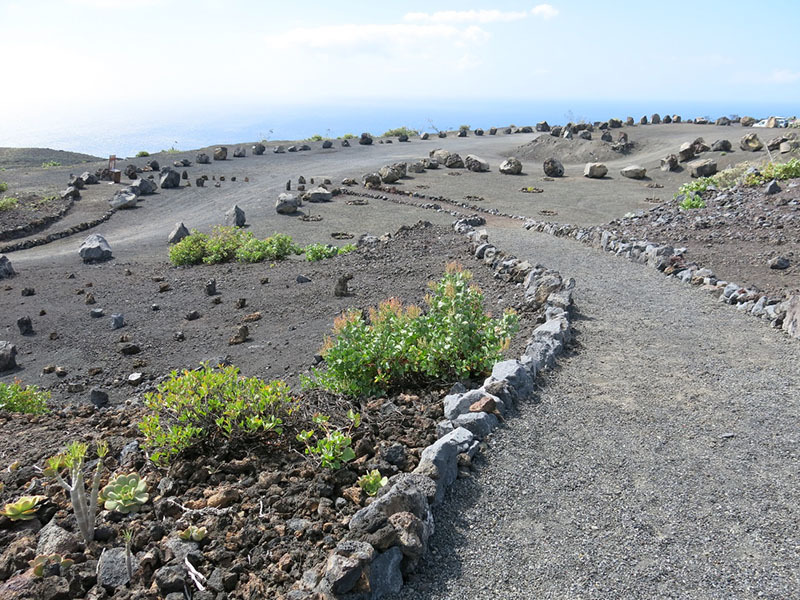 The variety of landscapes on El Hierro surprises any visitor who is new to the Island. This island only measure 30 kilometers from one end to the other, but offers a broad ranging diversity of scenery and landscapes. The seabeds reveal the beauties produced by a complex system of underwater volcano systems. The coastline is constantly ravaged by the ocean beating against the black basalt rock. The Island is relatively young geologically but its steep cliffs give it a dramatic profile all of its own. The wild juniper trees, petrified beauty, bravely face the wind that crashes against hills and slopes. The laurel forest is permanently green and offers the only humidity that there is on an island with a long history of thirst. The higher reaches offer pine trees that survive, despite the poor minerals in the soil. The variety of micro-climates produced by the heights and orientation of the island give rise to a surprising diversity of habitats in this small island that emerged out of the sea. The underwater gardens and fauna, including the rarely seen Cuvier beaked whale, clear water, visibility until 50 meters depth make El Hierro all of a paradise for scuba-diving, thanks to the enormous environmental protection that has been applied to the underwater treasures, the famous micro-climate is one of the issues considered for practice of hiking, walk in the nature, mountain race and long etc. 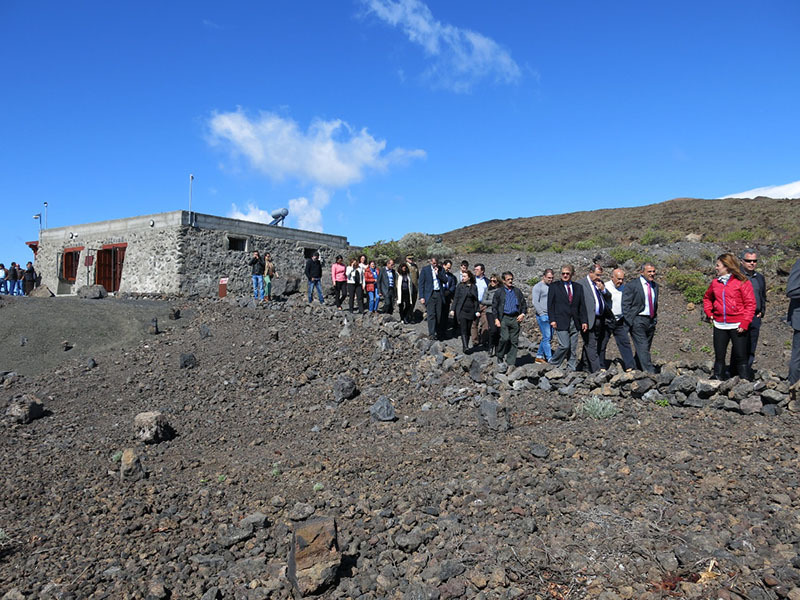 El Hierro with more than 200 Km2 network of walks allows geopark visitors explore around the island, safely and simply. The traditional paths have been made into a network that conforms to international norms, with numbered markers similar to any other part of Europe to make sure you find your way round, safe and sound.